A very merry unbirthday. | Oh Look! It's A Blog! I am a huge Alice fan so I was excited to dress up and have myself a unbirthday party with my flamingos. * I am not sure these are available anymore, the creator is Anya Ohmai. 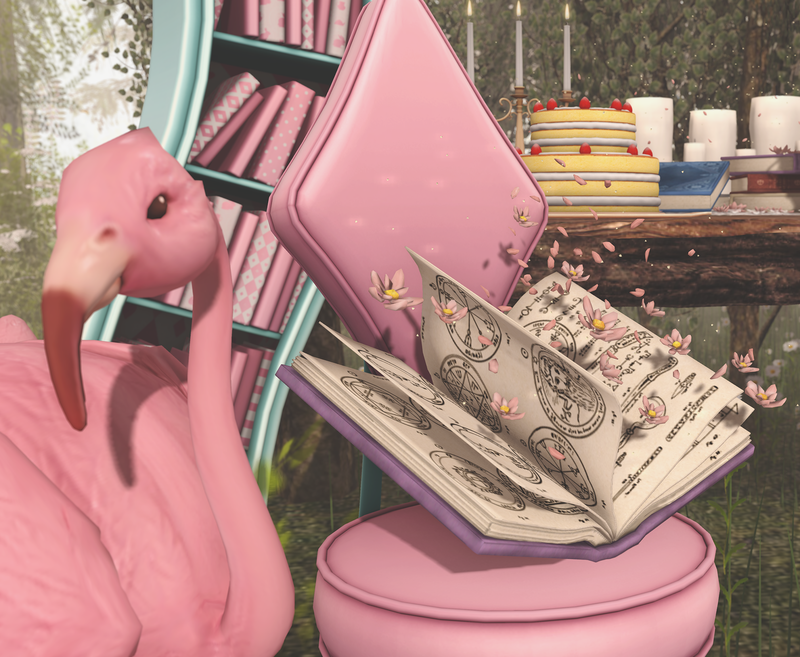 This entry was posted in iheartslFeed, Uncategorized and tagged !Ohmai, !Oleander, Alice, BackBone, Blossom, Dear Alice, Decor, Disorderly, Dust Bunny, Epiphany, Fashion, Gacha, Le Poppycock, LeLutka, Moon Amore, pink fuel, Second Life, Simone, tea party, The Epiphany, Toksik. Bookmark the permalink.